If I wasn't excited about Christmas already, J's Memento/Fifty First Dates/The Santa Clause dream certainly did the trick. I keep chuckling at the thought of all the drama and tension and confusion over why the wrong brother showed up. I guess it's been a pretty big year for everyone and J's subconscious is the first to say it's time for a break. I'm pretty excited about Christmas, I have to say. KB was to little to care about Christmas last year, though we did try to get him in the festive mood. This year he is more into stuff. Right now, he is having a great time putting the TV remote control in his nappy bag and then taking it out again. So I feel like we can have more fun with him this christmas. And I'm excited about Christmas because I am hoping to acquire some of the cookbooks I've been eyeing off all year. Here's my wish list. First, Classic German Baking by a lady who writes a nice blog called The Wednesday Chef. It's baking and it's classic and I like it. 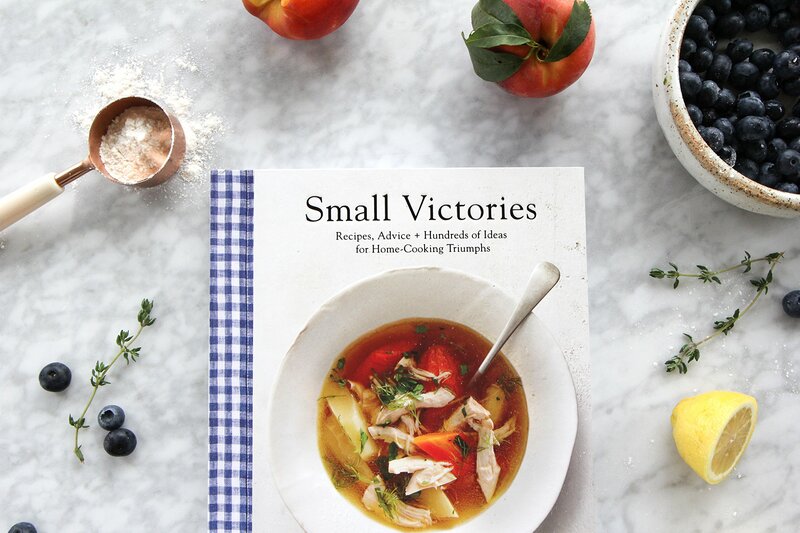 It seems like one of those good books full of practical tasty stuff to make for dinner during the week. Like, a repertoire expander rather than a mind blower. This one might be a mind blower. Or just have its hand on it. 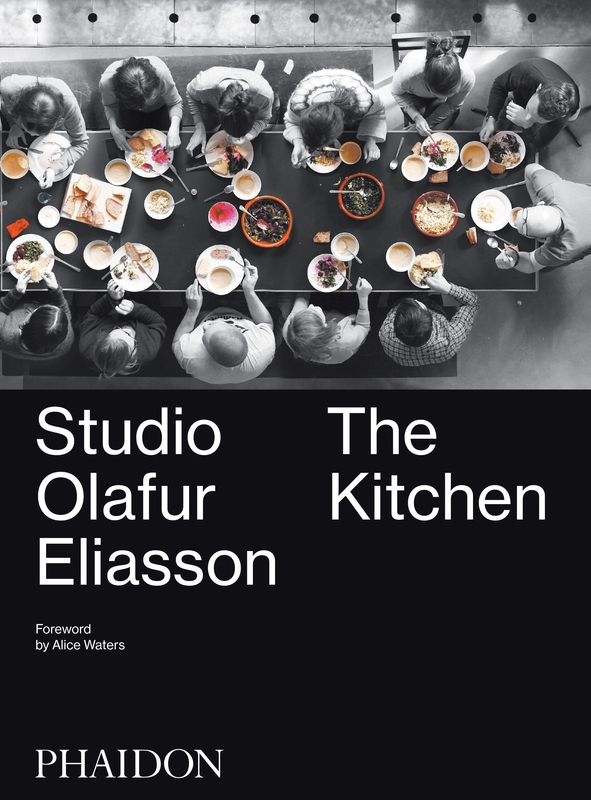 It's the cookbook of the kitchen of the studio of Olafur Eliasson, the artist, in case you hadn't caught on. It looks annoying and tasty. There are several others but KB is getting bored with the remote control caper, so I'd better save them for another post.